Hey guys, just in case you cant open my page of volgarr or see any images. Im migrating to a new server so be patient. I want to know how hard it would be to enable saves from controller port 2? 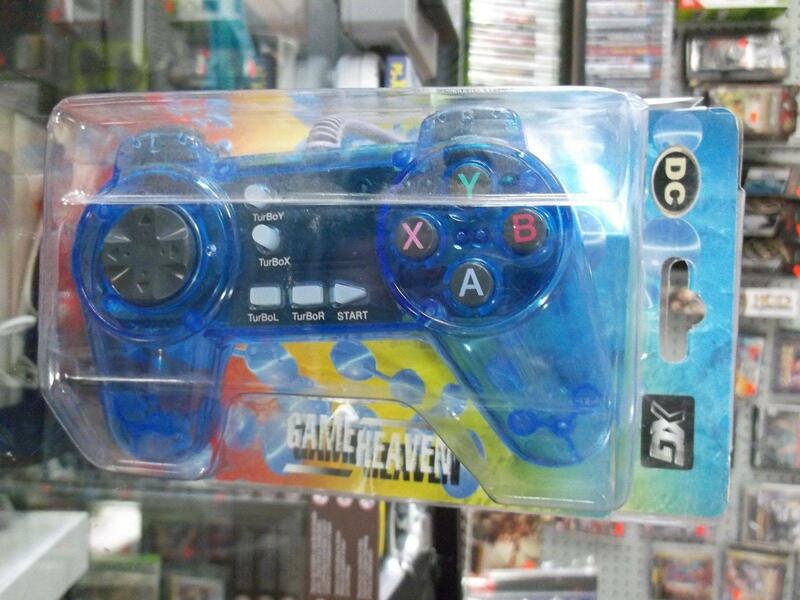 I play on DC with this controller which has no VMU port. So basically, since I bought this controller to be a simple plug and play solution to 2D games on the system, I am limited to saving in games that allow saving from port 2 controllers. The controller Dpad is way better than anything on PS1 or the Standard DC controller and actually feels like a mix of the D-pad on Saturn mated to an official PSX controller. Cave Story port utilizes that feature, so Volgar shouldn't be any kind of exception.